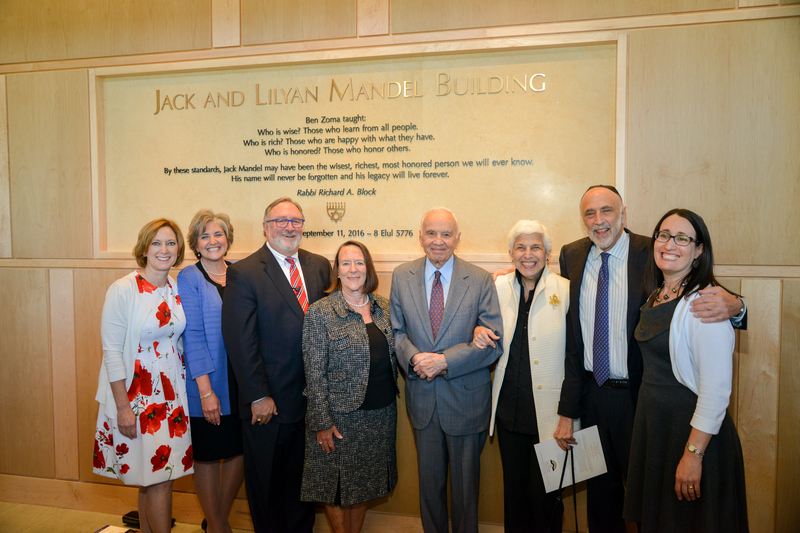 The Jack, Joseph and Morton Mandel Foundation has donated $3 million to Cleveland Clinic’s Department of Preventive Medicine. Funds will support projects and programs to better understand and advance personal wellness in areas including applied clinical genetics, cardiovascular disease prevention and cognitive disease prevention. 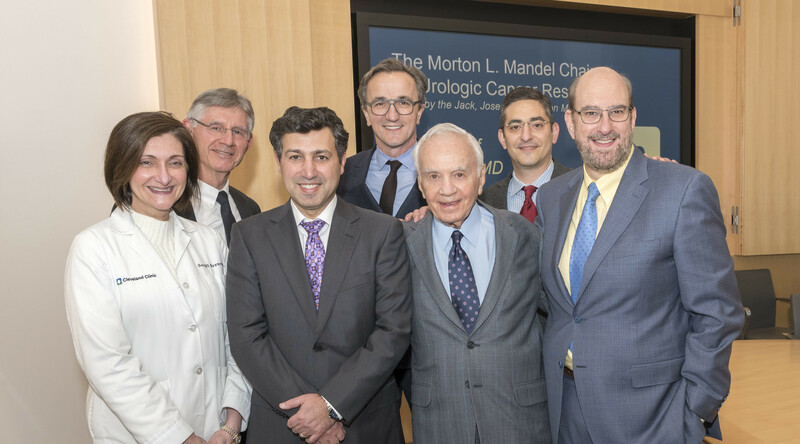 In recognition of this generous donation, the Executive Health Suite lobby at Cleveland Clinic’s Crile Building, on main campus, will be named the Jack, Joseph and Morton Mandel Executive Health Suite. Cleveland Clinic’s Department of Preventive Medicine is dedicated to helping patients achieve optimal well-being and a high quality of life. Cleveland Clinic was one of the pioneers of executive health, having launched its first program in the 1940s. The Executive Health Program has transformed the traditional physical into a fully integrated, efficient evaluation for executives and other individuals. This unique program, where the Mandel brothers have all received care, is designed to give people access to preventive services through a focused, personalized experience –ultimately keeping them healthier, longer.